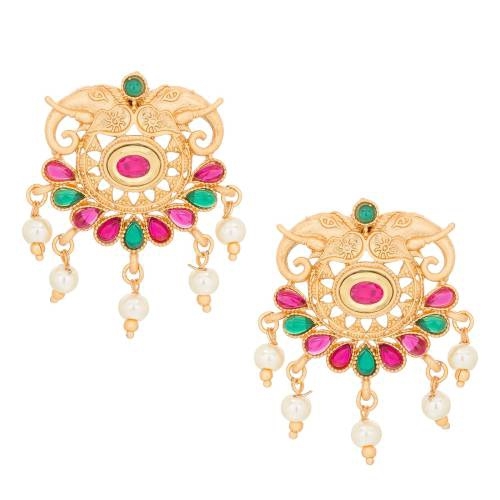 Every Female is incomplete without Jewellery.Designer and new in trend jewellery by The Craftsvilla. 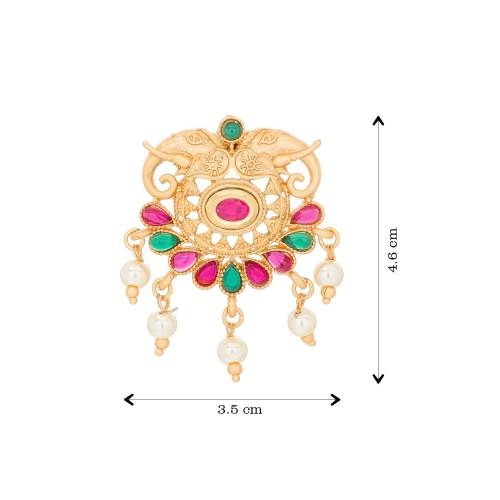 We at Craftsvilla provides the master piece of jewellery which is beautiful and affordable, which is fashionable so that every Indian Women can buy this beautiful Indian Jewellery. 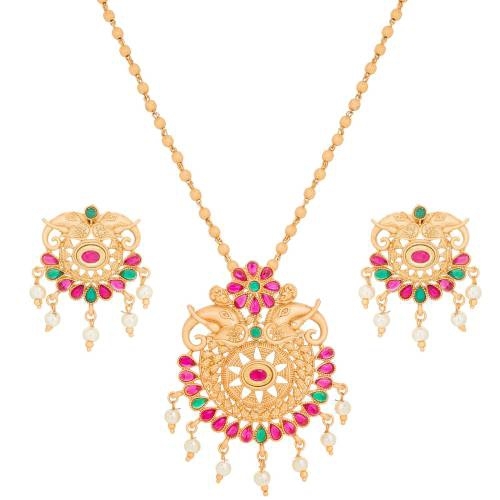 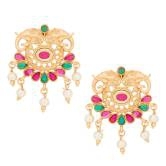 Material = Alloy Studded With = Pearls, Stone & Metal Ball Color = Golden, Green & Pink Type = Necklace Set Product Contains = 1 Necklace & Pair Of Earrings Care = Keep away from water and other Harmful Chemicals. 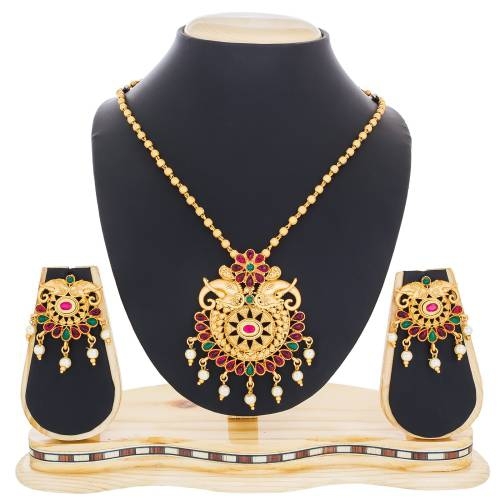 Every Female is incomplete without Jewellery.Designer and new in trend jewellery by The Craftsvilla.